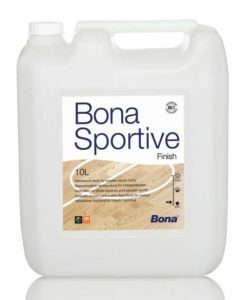 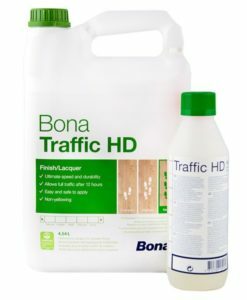 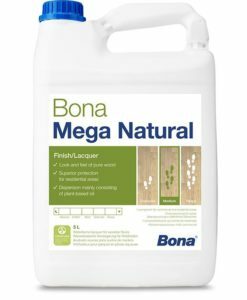 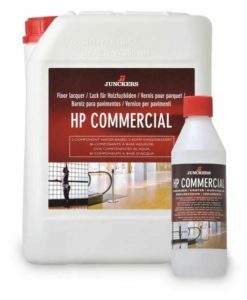 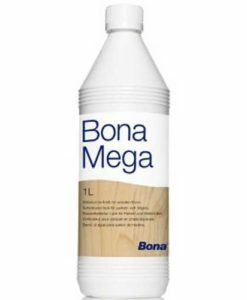 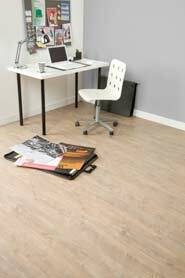 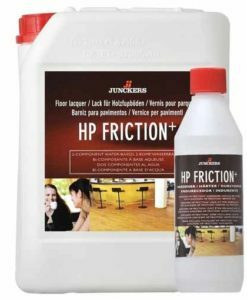 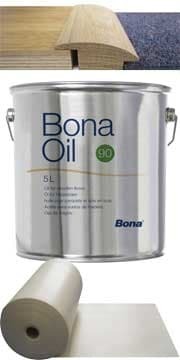 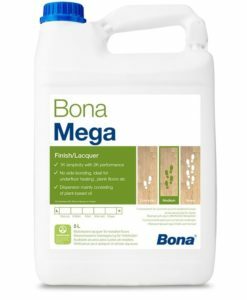 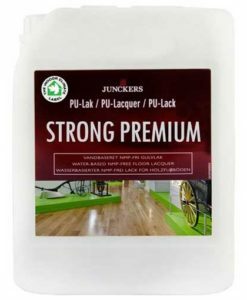 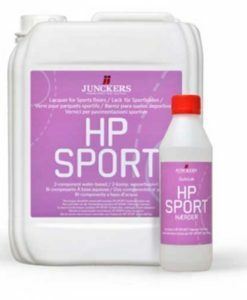 All our flooring lacquers are from reputable manufacturers including Bona and Junckers. 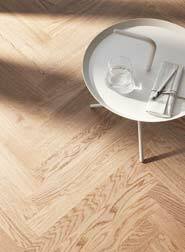 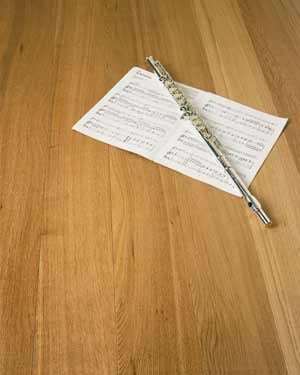 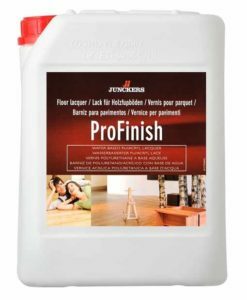 Different finishes available so you can complete your new wood flooring with confidence. 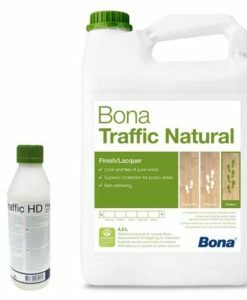 We sell them in 1 litre bottles and up to 10 litres.